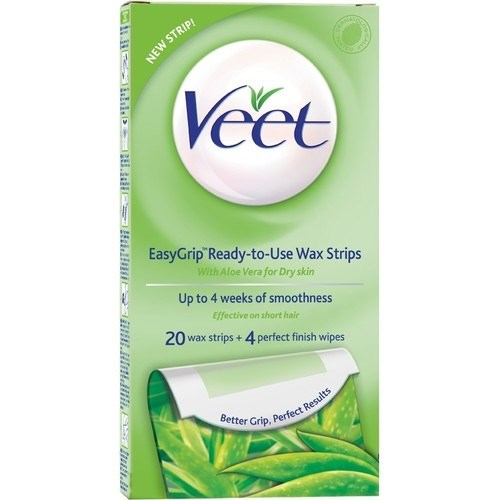 + I love Veet cold wax strips. No mess no heating and easy to use. Comes in a good variety of types, i like the one with papaya oil smells great and good on dry skin. No mess no heating and easy to use. These are the ONLY wax strips I'll use. I tried Sally Hansen brand in the past just because i had heard good things, but they didn't compare to these Veet ones.